1. Dmitry Distant - "El Carmel"
2. Neud Photo - "Indeks"
1. 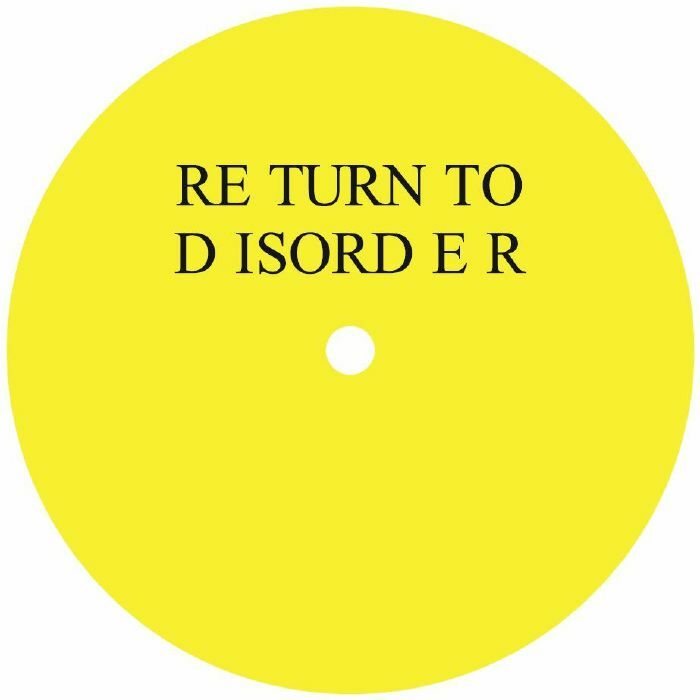 Antoni Maiovvi - "The Dig"
Helena Hauff's label is back, this time presenting a various artists 12" that heralds the start of the No Return series. 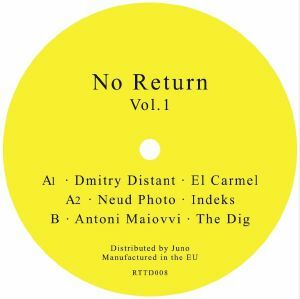 The release starts on a mystical bent with the Eastern-tinged death electro of "El Carmel", sounding ripe for a Hague-friendly warm-up session. Neud Photo then take over with a dystopian trip through rich synth tones coloured in dark hues for the bleakest of robotic fantasies. 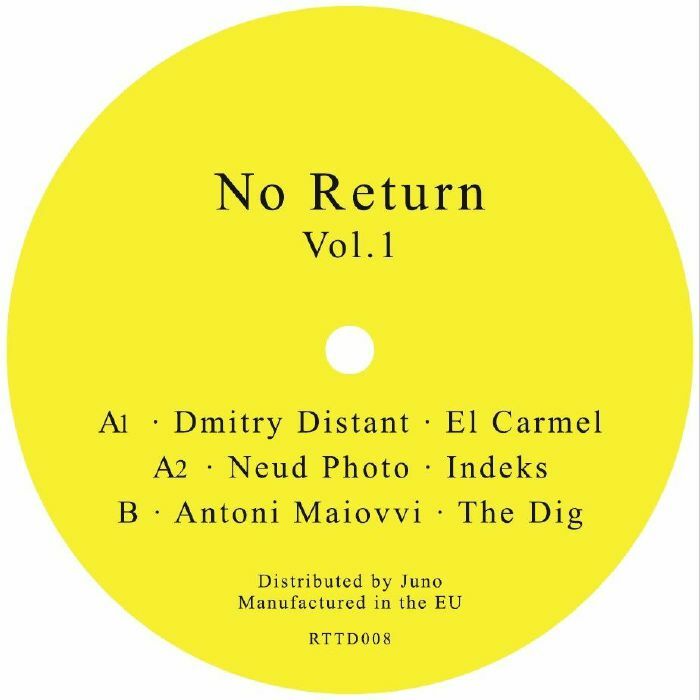 Antoni Maiovvi fills the B-side with the slow grinding bombast of "The Dig", bleeding out a noirish take on coldwave for the darkest hearts to swoon to.